The What’s New section of the Windows Installer 4.5 CHM available in the downloads section of the Windows Installer 4.5 Beta Connect site has technical details of new functionality and changes as usual, but now that we can talk about Windows Installer 4.5 I wanted to provide an overview of the new functionality. Language support in Windows Installer can be confusing until you understand how Windows Installer queries for and uses languages. Some wonder why Windows Installer packages have two different places to set the language. Some wonder why, for example, localized packages install using a different language than the user’s default UI language. In a recent change – while we were still known as Developer Division Sustained Engineering – I addressed a functional change that relied on locales instead of languages for MUI support. I see this mistake a lot in developer forums and so I wanted to address what the difference was between a locale and languages. Designing and developing applications for the global economy can often be difficult, but the .NET Framework made globalization and localization much more simple. 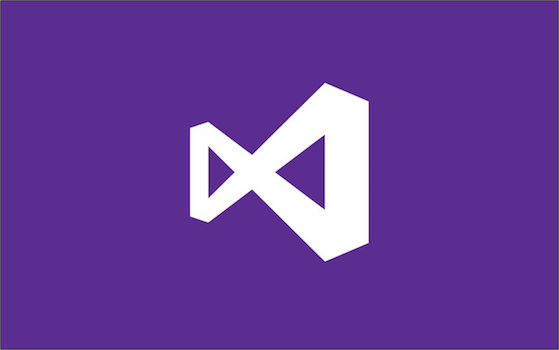 In Visual Studio 2005 resources are handled a little bit differently, providing you – the application developer – a class you can easily use throughout your application to access resources as their native Type.